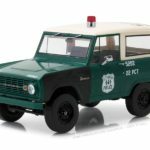 If service vehicles are your thing how about the lasted from GreenLight Collectables? 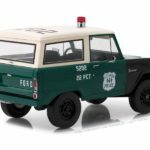 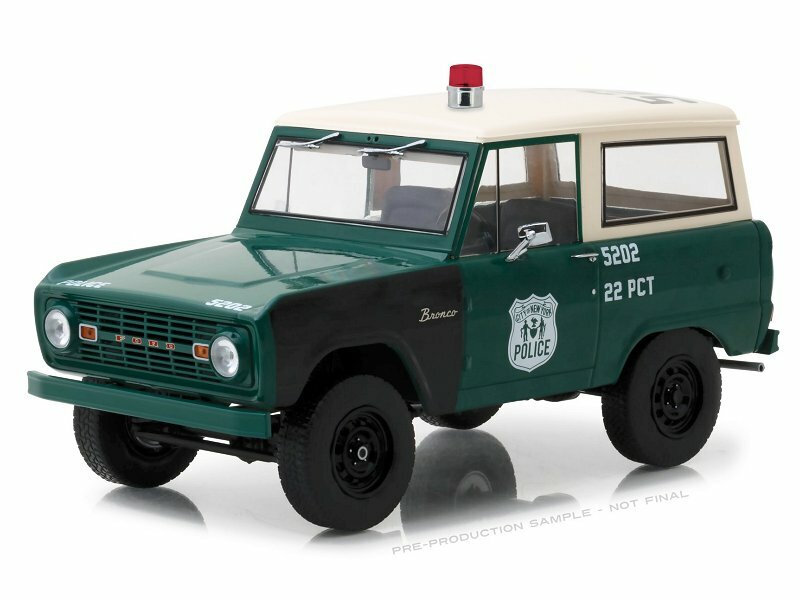 The latest from their Artisan series comes the 1:18 1967 Ford Bronco New York City Police Department. 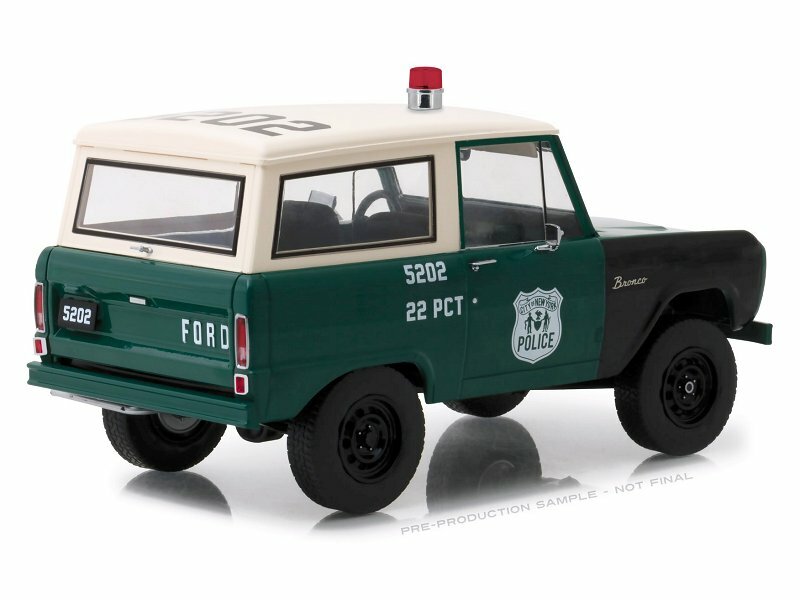 We believe the model is sealed and crafted in diecast metal.